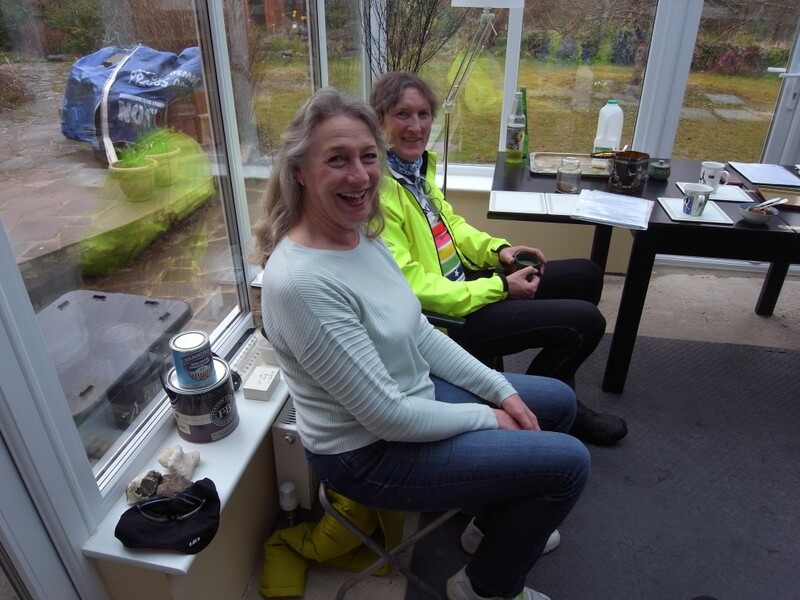 The ride took place on 15 March, starting at 09.30 although everyone was enjoying their tea and biscuits so much they actually didn’t leave the warmth of my new conservatory until 09.45. This disappointing level of enthusiasm for getting out into the fresh air wasn’t helped by the weather being significantly more dismal than on previous days: a very fine drizzle had started falling and it was decidedly un-warm. 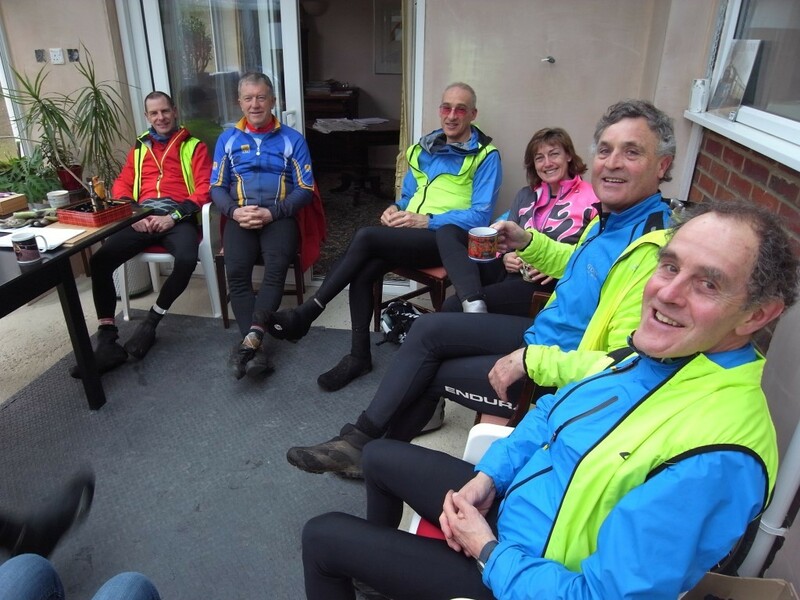 Nevertheless, the following West Surrey folk set off: Martin & Heidi Vinson, Peter Hackman, Chris Jeggo, Julian Allen, Pat Daffern and Clive Richardson (7 riders). This year I didn’t join the ride sadly since I was getting over a cough and cold – a feeble excuse, I know. The first rider back was Chris who admitted to taking a couple of shortcuts, so he’ll not be getting his points. The others rolled in not much later in a single group, at a little after 2pm, with Pat bringing up the rear a few minutes later. More refreshments were enjoyed before the group headed homeward. I suppose, considering the weather, a turnout of seven is reasonable – the same number turned out last year and it was a much better day. The G&G Wayfarers were out for a half day ride at the same time but probably didn’t fancy a ride quite this long and hard. 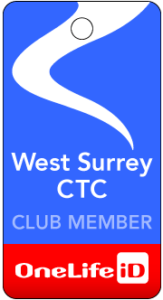 There were no riders from other local groups from further afield this time which was probably as a result of us not submitting this, or any of our other ‘flagship’ events up on the CTC’s main website or registering them as Touring Competition events. These errors have now been corrected. Our Audax events do get advertised better on the AUK website but for Touring Competition rides, we have to do the work ourselves. Perhaps next year we should attempt to do some additional promotion of our major events.